March 22, 2018 / Denyelle D.
I have to apologize for the delayy with hosting this class. As soon as I started with the planning my work schedule got extremely hectic. So, I had to make the decision to put off this class until the time was right. Work is still busy, but I know have more time to put in to plan this wholeheartedly. That being said, having 12 years of experience in the makeup and beauty industry, I believe it's time that I share my Makeup for Photography tips. 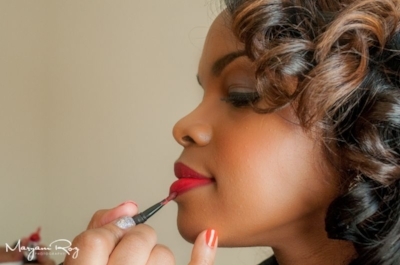 In this class you will learn what it takes to perfect makeup looks that will be photographed. 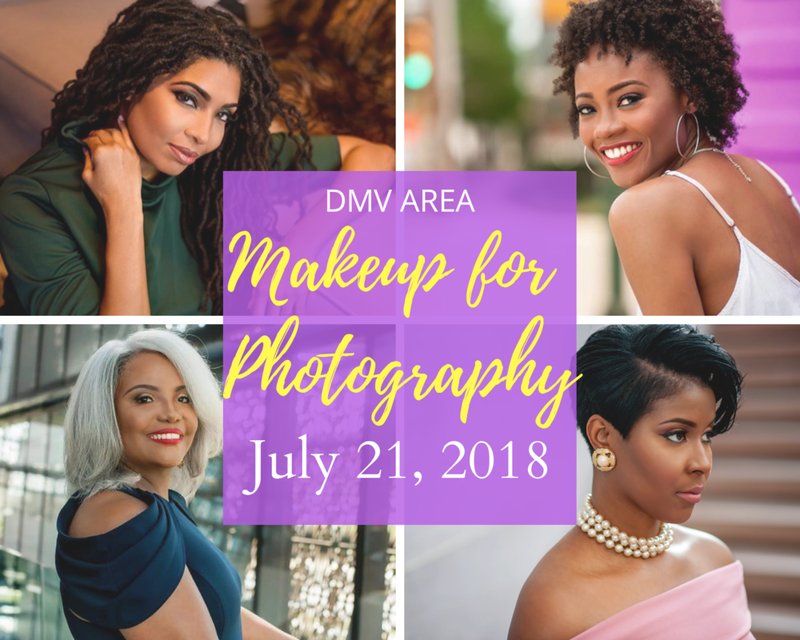 With Makeup for Photography, it's important that you master attention to detail, foundation matching, makeup coordination, knowing your client and makeup coordination. I am super excited to be offering this class! I think as a professional makeup artist it's important to know how to acheive flawless makeup applications. I am here to help you take your skills to the next level!! Booking for the class is VERY limited. Sign up for the class starts FRIDAY , JUNE 8th at 10am. please email hello@denyelledbeauty.com for booking info.